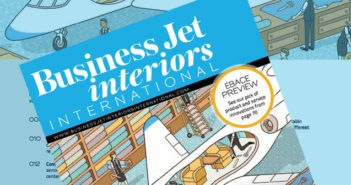 Fractional provider NetJets Europe showcased its first Cessna Citation Latitude demonstrator aircraft at EBACE 2016, held in Geneva, Switzerland, on May 24-26. 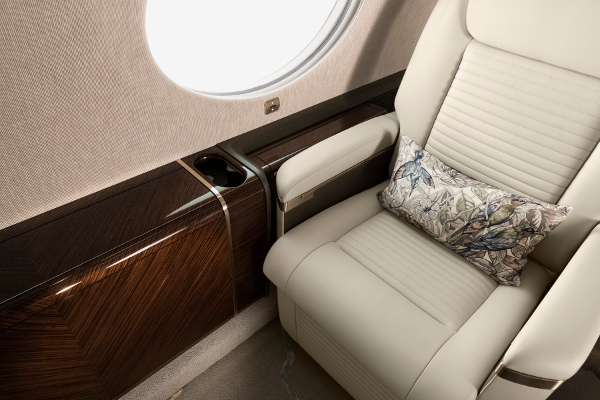 NetJets’ Citation Latitude features a 1.85m-high stand-up cabin and flat floor. The aircraft seats up to eight passengers.